Here’s another benefit of our social media group 24-7, reminders of the latest updates. LinkedIn have announced that they will be discontinuing their products and services pages and replacing this feature with the showcase pages which were announced to be hitting LinkedIn back in November. Page admins would have received an email recently stating the details of this change but if this is the first time you are hearing about these changes then you need to know that these are set to come into place on April 14th 2014. Do not fret though as company pages will still remain, they will just be removing the products and services page. The products and services page has been a very useful tool for companies on LinkedIn when it comes to displaying the services that their companies provide. Larger companies will definitely benefit from these but smaller companies… not so much. This is down to the fact that these smaller companies will have to put more time and effort into making showcase pages for each individual service they provide and smaller companies just don’t have the time of day to do this. These businesses won’t be able to describe their services as well as they could use the services pages and this change is similar to not being able to add products or categories onto your website. 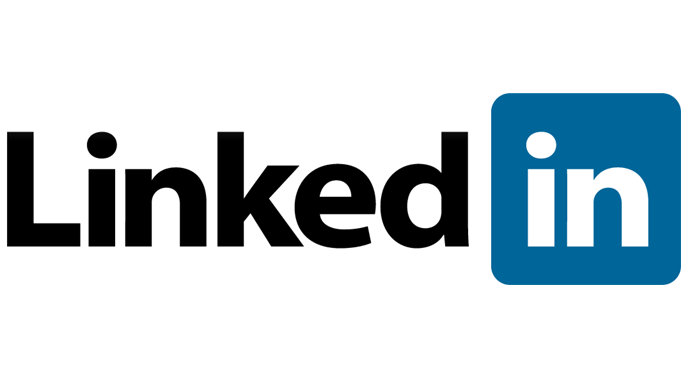 The act of being able to recommend products to other LinkedIn users will also be removed which was an extremely profitable feature of LinkedIn. Many of LinkedIn’s users are unhappy with this update and you can see why. People have but a lot of their time to write out their products and services to now see them being thrown out. Visit your company page and a blue bar stating that there will be changes will appear at the top. Click this and you will receive all of the information about the changes. You should check your products and services pages and grab any product recommendations that you want to keep and save these in a text file for the moment. Start looking for ways in which you can display your products and services elsewhere on your company page if you do not wish to use the Showcase Page feature. If however you have the time to create these showcase pages do some searching and find out more about them before committing. If you are sure then go straight to your company page and click the Blue edit button. This should bring up a step by step tutorial showing you how to create your showcase pages. The work you have put into your products and services pages will NOT be archived by LinkedIn meaning that everything on there will be lost. Take the time to make a backup of everything for future reference.